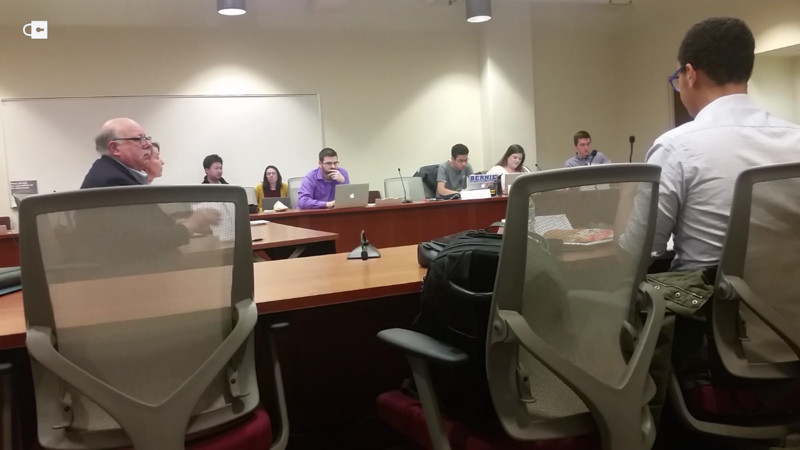 In an effort to improve mental health care services, the Student Services Finance Committee discussed possible adjustments to the budget plan of University Health Services for the 2017-18 academic school year Monday. Sarah Van Orman, UHS executive director, spoke to the committee about a budget for remodeling waiting areas and addition of offices and positions for the mental health section at UHS. One waiting room in the area is “closed off,” Van Orman said, making students feel uncomfortable. 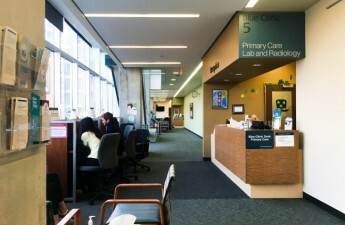 She added the front desk is unable to see the waiting room, which prevents the staff from watching the students. 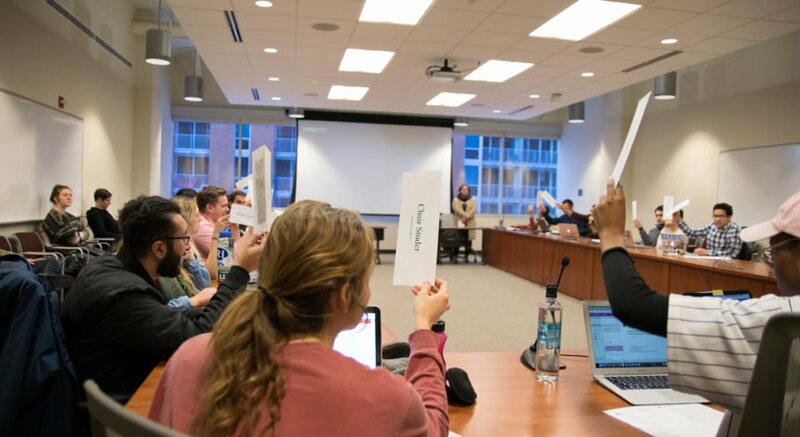 The second part of the plan is to improve and expand the student health services, hoping the forecasted budget will expand reach to students of color, different socio-economic backgrounds and students of the LGBTQ+ community, Van Orman said. To accomplish this goal, Van Orman said, UHS is looking to add case workers from different backgrounds and countries so they can provide mental health care for a diverse range of students. Another part of the budget plan is to reduce the ending cash balance for UHS, Van Orman said. She said the goals of the budget are to meet the needs of the students, add additional services and reduce the reserves to bring the cash surplus down. To help decrease the cash surplus to a stabilized $3.5 million over the next five years, the budget proposed a 2 percent increase in salary and wages, $1.8 million in remodeling and other additional yearly costs. The entirety of the budget cannot be finalized until Gov. Scott Walker announces the state budget Wednesday. Depending how much the state budget allocates, the UHS budget may have to be adjusted accordingly. SSFC members will tour the current UHS facility with Van Orman Thursday to further discuss the budget. 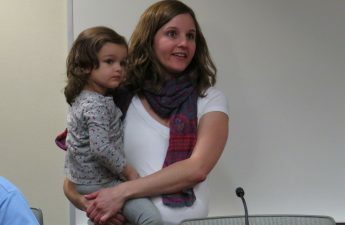 In addition to discussing the upcoming UHS budget, the committee decided to approve funding for the UW child care program. The program will provide financial grants to support early care and education for student-parents at UW.